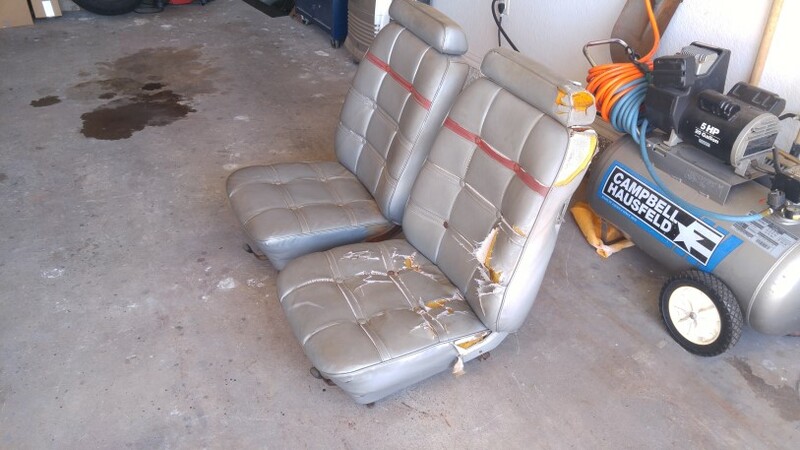 These seats were in my Fairlane when I bought it. 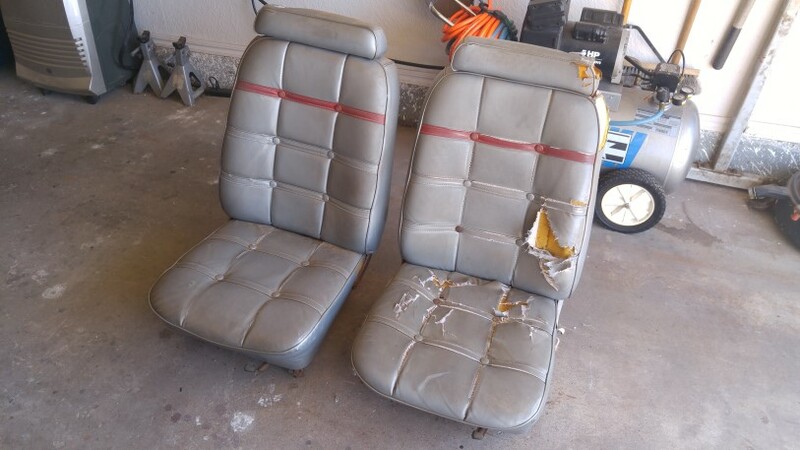 I think the seller told me they were from a 74-78 Mustang II. Does that look correct? 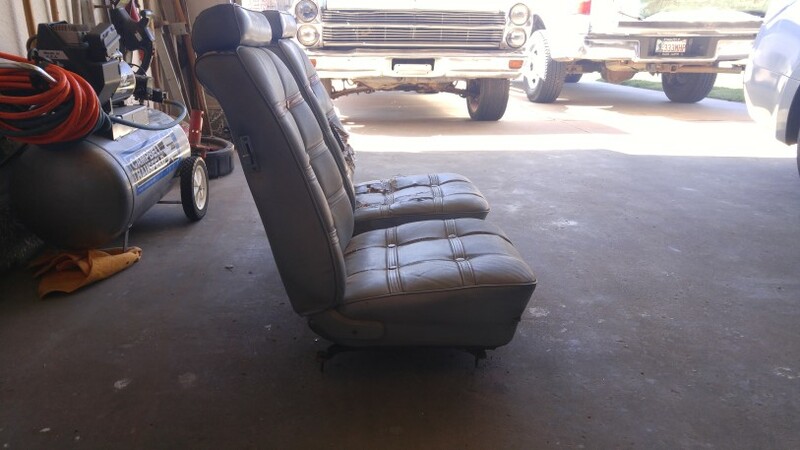 If so, is there any value to these seats? I was just going to toss them, but thought I better check first. And if anyone here wants them, I am more than happy to give them to you. You would have to arrange for pickup and/or shipping. I;m located in Moore, OK which is immediately south of OKC. 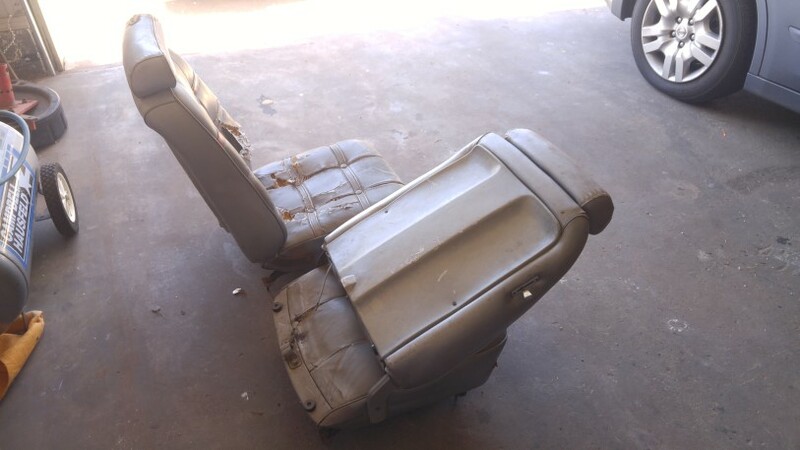 Seats are no longer available. Found someone locally who needed them.